Hot off the heels of his success with Mind Blasters, Celtic Cabal and more, Peter Duffie has collected magic from his friends in the USA. 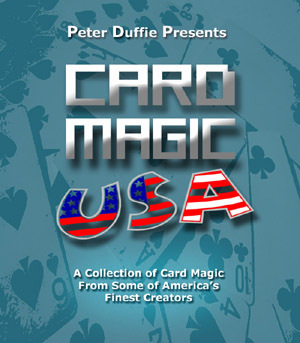 This new ebook contains mostly unpublished card magic from some of America's finest magicians. There's so much magic within these 280 pages! We're proud to be able to offer this fantastic ebook!